Adjust Gmail settings to automatically attach incoming and outgoing emails to Teamgate. 1. How to attach emails that I am sending to my customers? 2. How to attach emails that I am received from my customers? All the sent mail must be automatically forwarded to the email address of your Teamgate CRM. 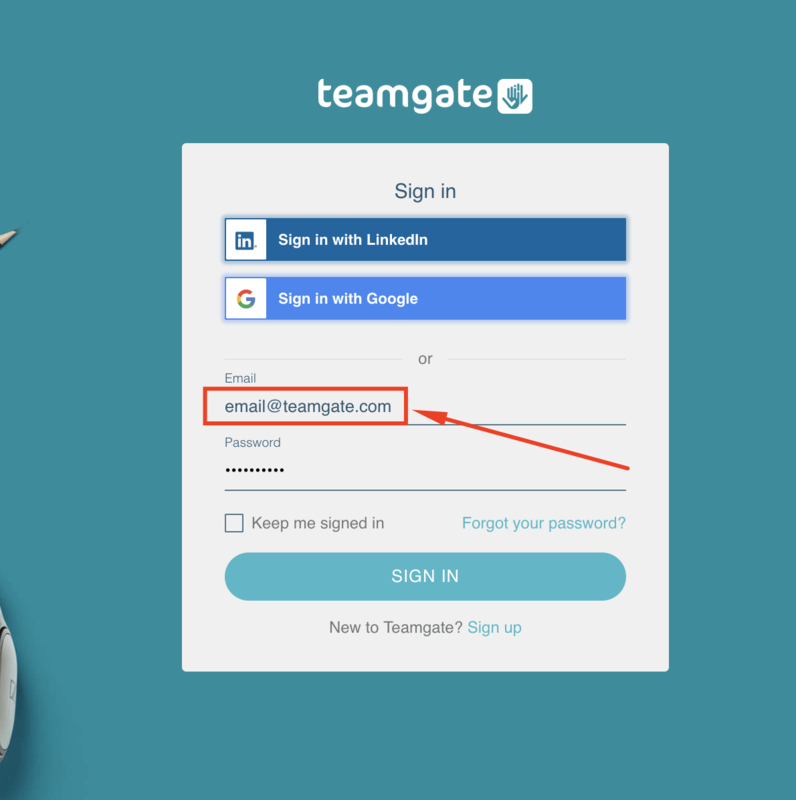 To automatically forward all sent emails to Teamgate add the email address of your Teamgate account as BCC or CC in your email program. 1.1. Copy the email address of your Teamgate account. The address of your Teamgate account that should be added as BCC or CC address to your email program is located here: My Profile > Integrations > Email integration > copy the address by clicking the copy button. 1.2. Install the Auto BCC for Gmail extension from Google Chrome web Store. 1.3. Enable 3rd-party cookies in your browser by following this instruction: How to enable 3rd-party cookies in Google Chrome browser. 1.4. After installing the extension you will see the Auto BCC button inside your email. Click the button and start setting the Auto BCC for your Gmail account. The detail instruction is provided in this article: Getting started with Auto BCC for Gmail (How to set up automatic bcc or cc for Gmail). 2. How to attach emails that I receive from my customers? 2.2. Click on the Add a forwarding address button and insert the email forwarding address of your Teamgate account. 2.3. Gmail will ask for a verification code (due to security reasons). The confirmation code will be sent to your mailbox immediately. 2.4. Copy the received confirmation code. 2.5. Click Save Changes when finished. Google Calendar. Sync your meetings!